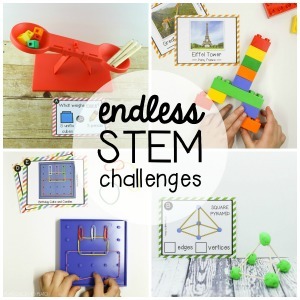 For ages 3 to 8. 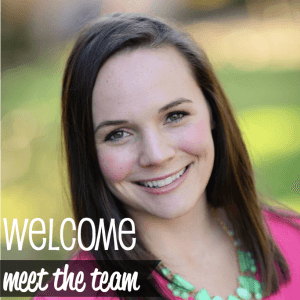 When I moved from teaching second grade down to kindergarten, I faced a MAJOR fear. What if my students moved on to first grade unable to read? I’d never been responsible for teaching the basics of reading before. How would I know my students were ready? What would I teach them first? And what in the world came next? 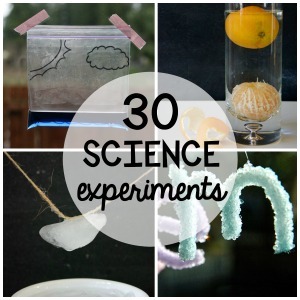 But with a lot of research, plenty of trial and error and tons of hands-on practice, I quickly settled into my groove. I even became a reading tutor for struggling readers! How is that for a turn around?! Teaching kids how to read became one of my FAVORITE parts of my job and I thrived on making the process fun for kids. 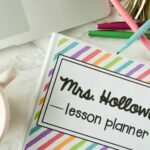 Whether you need an easy download that has all of the activities laid out step-by-step, or you’re looking for a big picture overview of the process, I’ve got you covered. 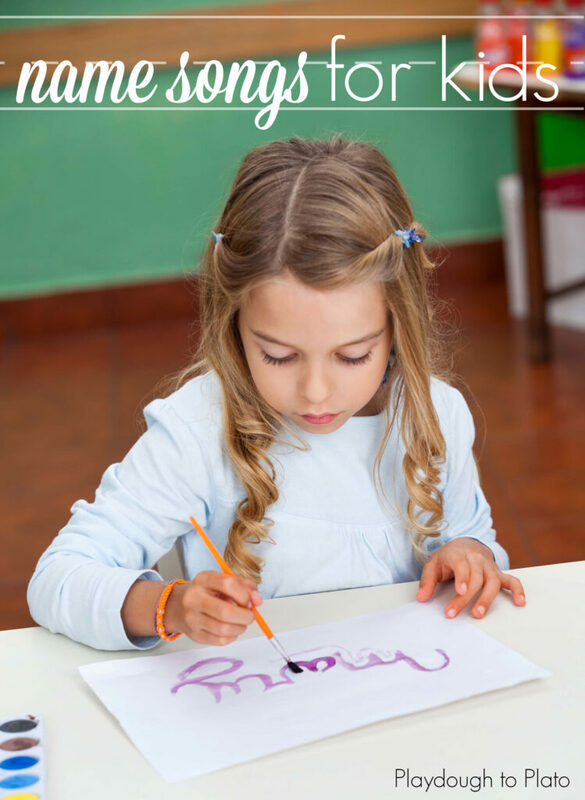 This ultimate guide to teaching kids how to read shares the four signs kids are ready, the word to teach them first and the step-by-step on where to go next. It’s a great page to pin to your Pinterest boards or add to your favorite URLs list so you can easily come back and refer to it again. Like many things in life, it can be hard to predict when a child’s brain will be ready to make the millions of connections required to actually read a word on her own. 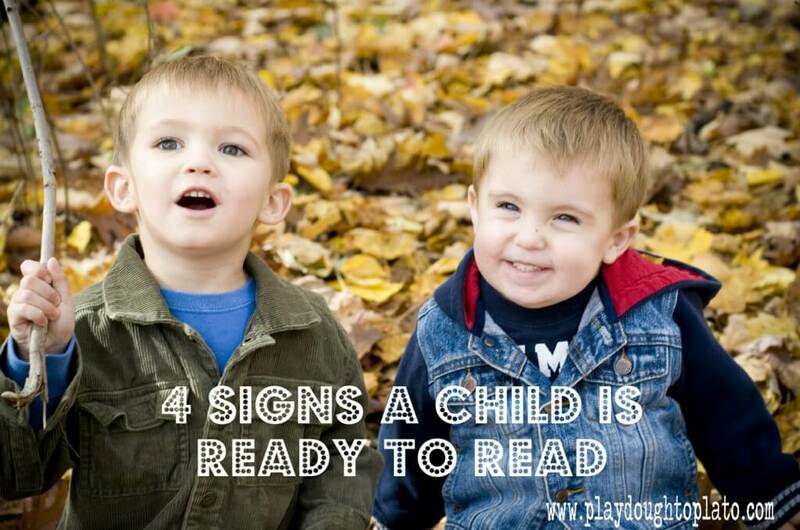 Just like kids show signs that they’re almost ready to start walking, they also give clues that they are ready to begin reading. 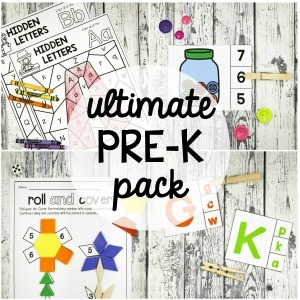 These are called “pre-reading skills” and they include four concepts: motivation, print awareness, letter recognition and phonological awareness. 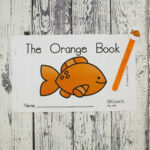 If kids are picking up books on their own, are recognizing the first letter of their name or have started recognizing rhyming words, they are likely ready to start learning how to read. 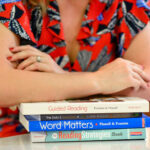 You can learn more about what each pre-reading skill looks like and easy ways to teach it here. Before we jump in and start talking about the word to teach kids first, let’s pause for a moment so we can take a big picture view of what’s coming. Once kids learn those 4 critical pre-reading skills, the activities that follow tend to fall into two big categories: phonics and whole language. 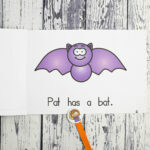 When they’re boiled down to their most basic explanations, phonics means sounding out words letter-by-letter (“/c/ /a/ /t/ cat”). Whole language means teaching kids to recognize (and read!) a whole word at once (“cat”). Teachers also call this approach “sight words”, “popcorn words”, “Dolch words”, “Fry words”, etc. Although there are pros and cons to each strategy, I like to provide children a good dose of both. There will be countless times in their lives when kids will come across an unfamiliar word and need to know how to sound it out phonetically. And there will also be moments when they could save oodles of time by recognizing a word in a snap instead of needing to sound it out over and over again. My favorite whole language word to teach first is the one word kids love most in this world: their name. I start by making up silly jingles sung to the tune of popular songs. “Bingo” is a great one for five letter names and the “Day-O” Banana Boat song is perfect for six letter names. You can check out all of my favorite picks here. Each day, we focus on one or two names. The class sings a name song and counts the letters. Then I remind them that letters make individual sounds and clumps of letters make words. 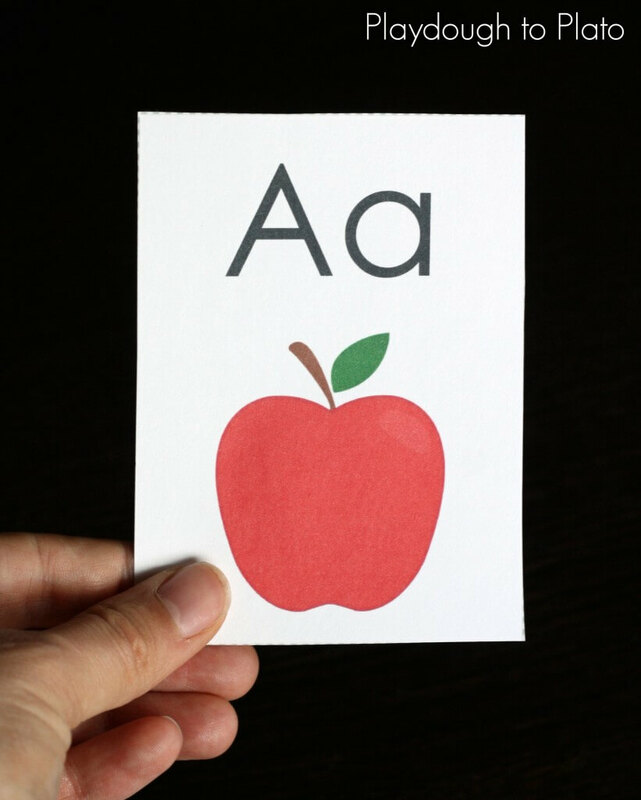 Understanding the relationship between letters and words from the beginning makes the next steps (learning letter sounds and eventually combining those sounds to make words) more meaningful. With the catchy jingle still stuck in their head, I have kids play a fun name game to reinforce their learning. 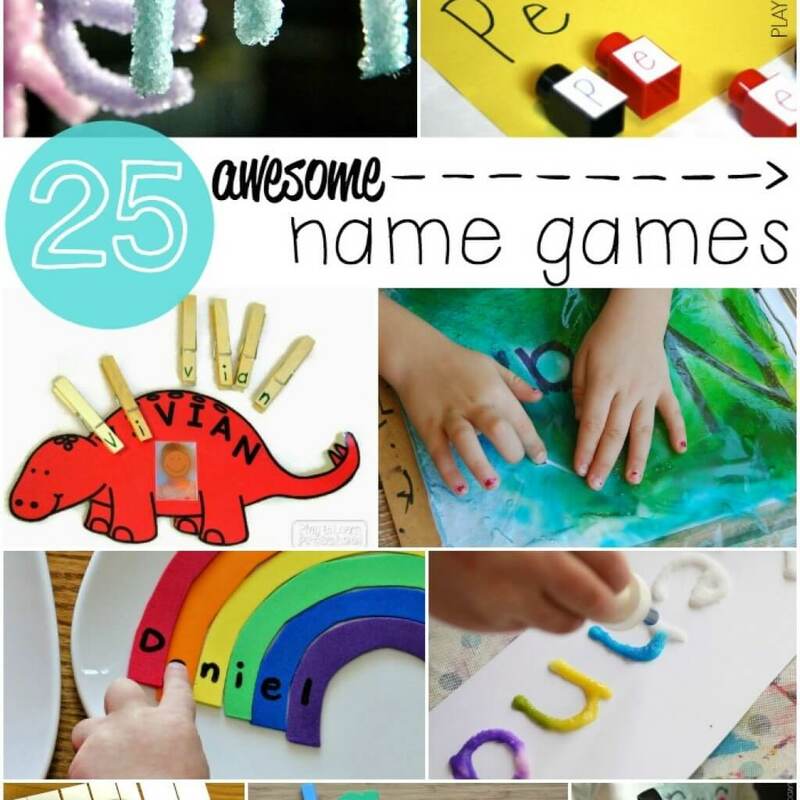 Once kids learn how to spell their name, they are ready to tackle letter names and sounds. 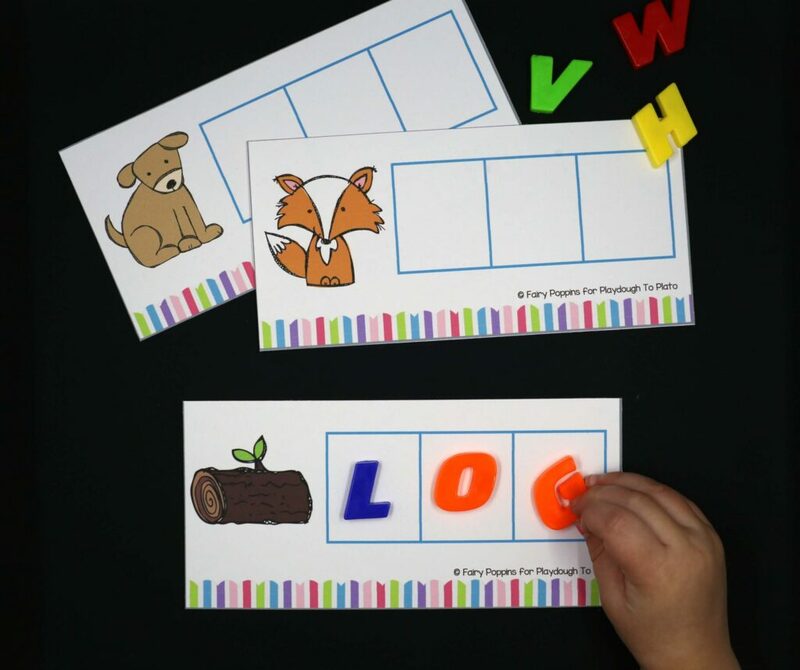 Since children learn best when they can first play and explore, I love giving students a few magnetic or wooden letters at a time and letting them make observations about them. Are the letters curvy or straight? Do the shapes remind you of animals? The questions are really endless. Then they are ready to start memorizing letter names. 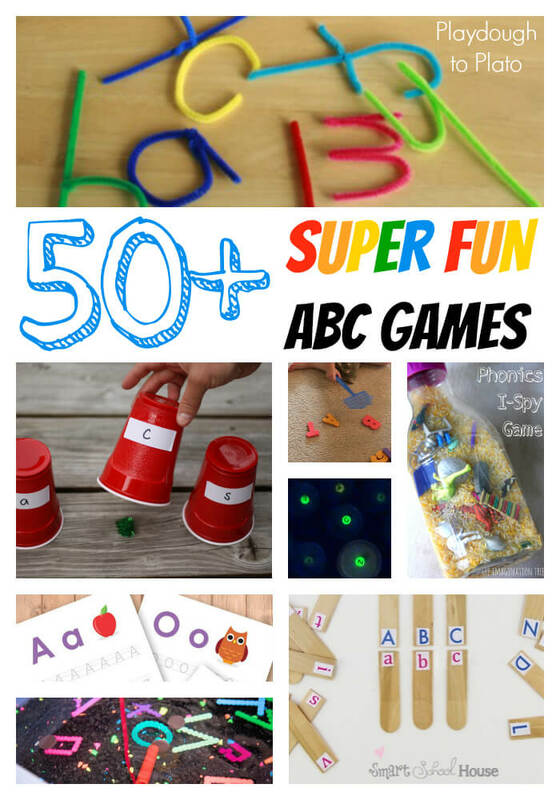 There are countless ABC games that make learning them fun for kids. 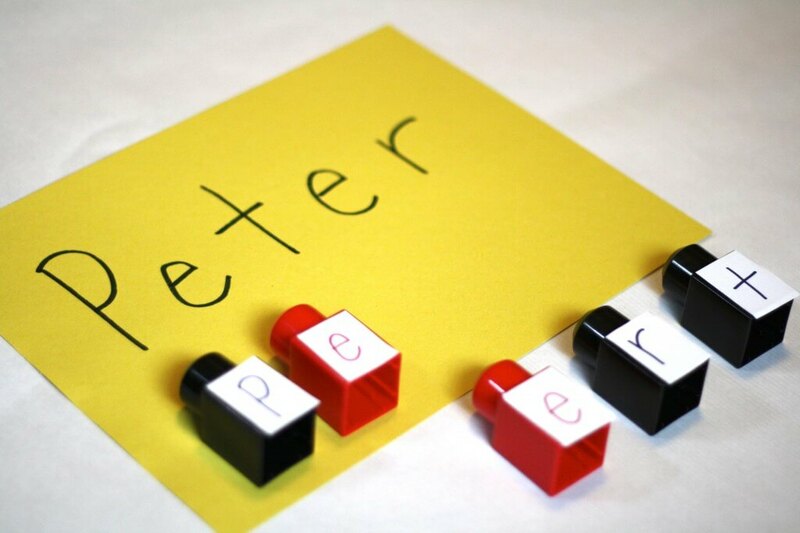 Next, kids are ready for the really fun stuff: matching letters with their sounds. Hands down, the fastest way I’ve found to teach kids’ letter sounds is using a combination of body movement, visual cues and spoken words. It activates all kinds of connections in the brain. Accomplishing this trifecta is actually easier than it may seem. 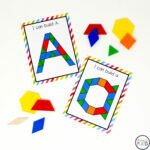 I grab a pack of ABC flashcards and teach kids the name, sound and a word beginning with each letter. 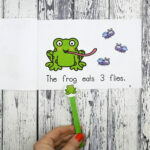 I’ve included an easy to follow chant and matching flashcard pack (above) in my Endless Guided Reading Pack in case you want everything laid out for you. When kids have learned the letter sounds well (and this can take a month or two of continual practice), they are ready to begin reading words. 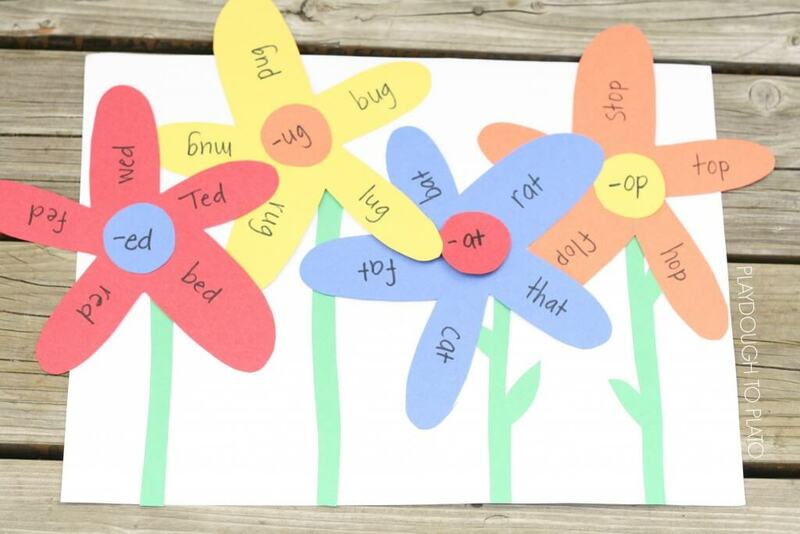 Memorizing common words including “the”, “and”, “of” so that your child can save time by recognizing them right away (whole language or sight words). Although there are pros and cons to each strategy, I strongly recommend teaching kids both. There will be countless times when kids will come across an unfamiliar word and need to know how to sound it out phonetically. And there will also be moments when they could save oodles of time by recognizing a word instantly instead of needing to sound it out over and over again. 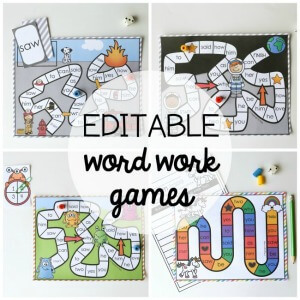 Word families are awesome tools for helping kids recognize spelling patterns in words. We talk about the phonics rule, brainstorm lists of words that include them, and then practice, practice, practice. Trigraphs (igh, tch, etc. ), double consonants written side by side (for instance the Ts in the word “letter”), and other less common letter combinations like squ, str, etc. 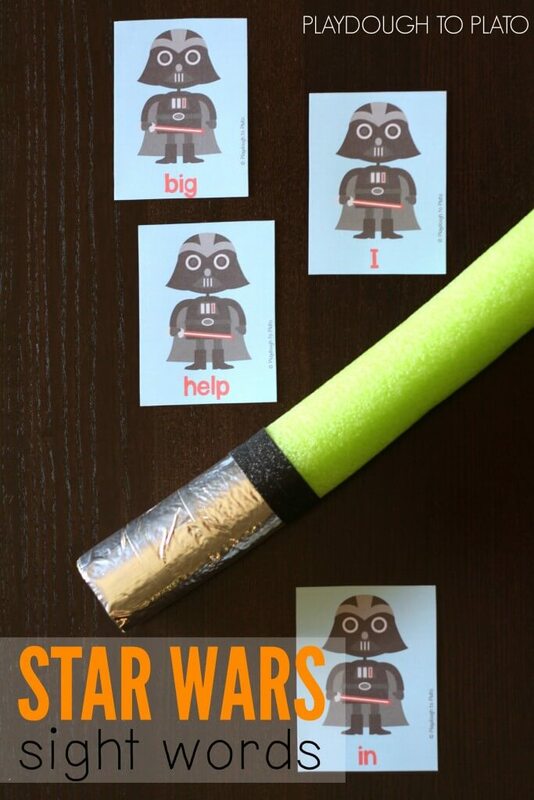 Memorizing sight words usually takes kids plenty of practice so I try to make all of that hard work fun for them by turning our lists into games. We play a couple rounds of Sight Word Pancakes. We hunt for sight words in a squish and seek game. …. 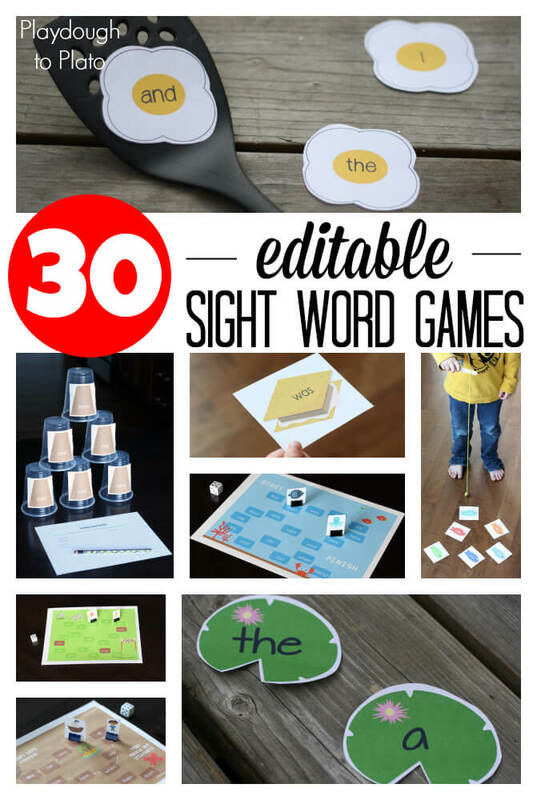 There are so many fun ways to teach kids sight words! 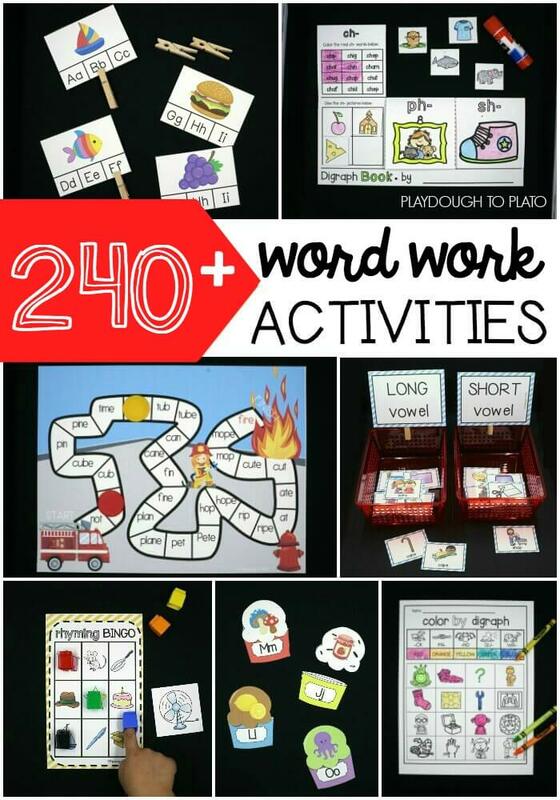 NOTE: To help you save time gathering ideas and prepping activities, I pulled together a best selling pack of 30 EDITABLE sight word games that lets you easily swap out the words kids practice as they move along. 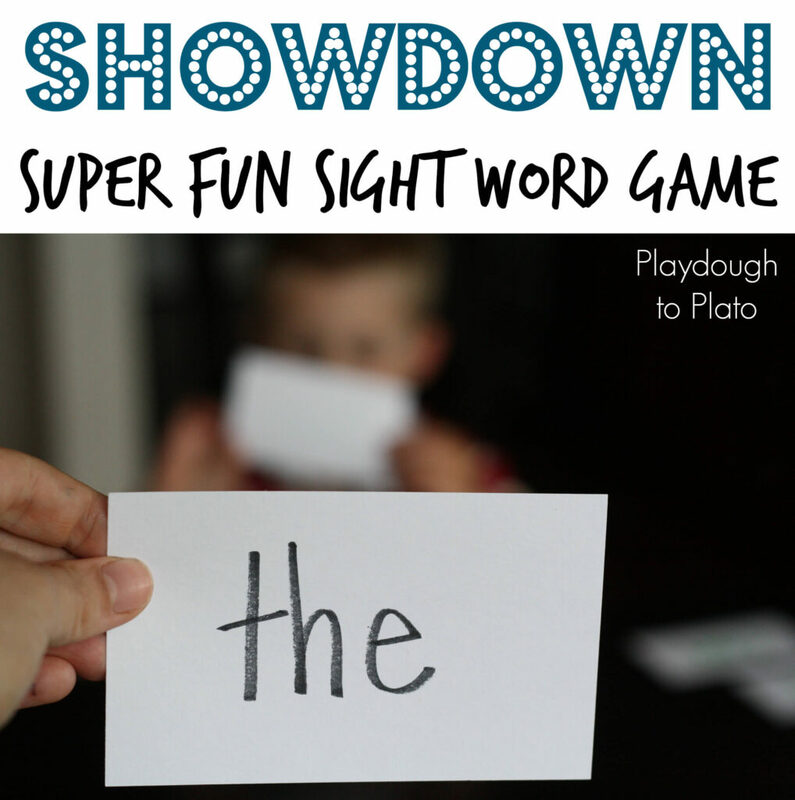 It’s an easy way to differentiate sight word games for different reading levels too. In addition to knowing how to sound out words, good readers must also be able to think about what is happening in the story. After all, there is little point in taking the time to read if kids can’t remember anything that happened. One of the best ways to develop reading comprehension is by asking questions during and after you read together. 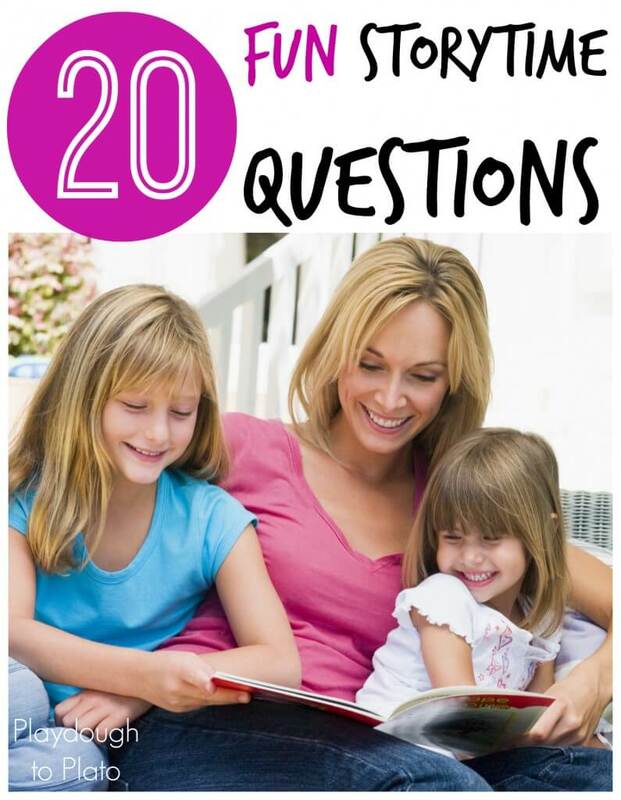 When I’m stumped for a conversation starter, I use this list of 20 go-to questions to extend kids’ thinking. Want a step-by-step action plan for helping every student grow from a reading newbie to a reading rock star? 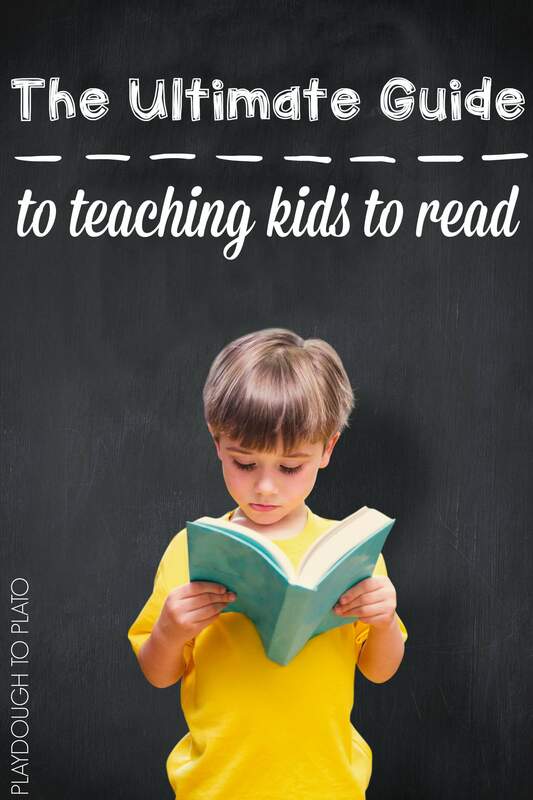 I know how overwhelming it can be to jump in and start teaching kids to read. So I pulled together a pack of easy-to-follow, fun-to-play activities that lays out my step- by-step process. 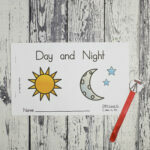 The Endless Word Work Bundle teaches everything from rhyming and syllables to letter sounds, sight words, digraphs, CVCe words… it’s all there. 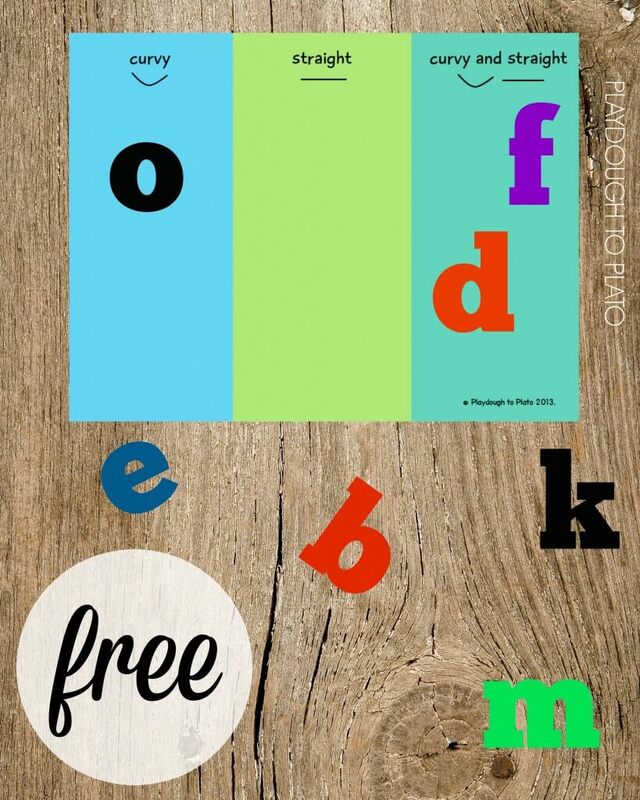 The set gives you everything you need to teach kids how to read in one simple download. No more time spent hunting for effective, motivating ways to teach kids how to read. Everything you need is in one spot – laid out for you step-by-step. 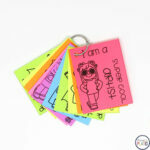 Grab it in our shop or on Teachers Pay Teachers! Enter to Win The Reading Roadmap!